In the Fall of 2015, the Sunnyside Christian School Foundation started the SCS Foundation Legacy Group. 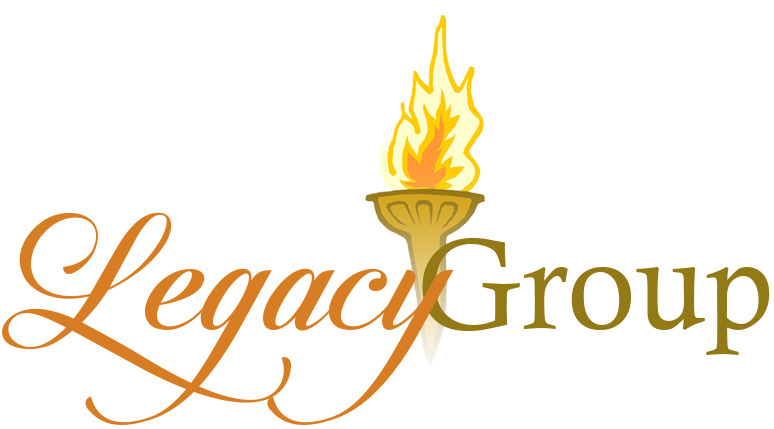 The Legacy Group allows more people to get involved in growing the SCS Foundation’s Endowment Fund. Members of the Legacy Group pledge to donate $100 per year for couples and $50 per year for individuals to the SCS Foundation. For the 2015-2016 school year, the Legacy Group had a membership of 61 couples and individuals through whom $5,700 was raised. For the 2016-2017 school year, the Legacy Group had a membership of 62 couples and individuals through whom $5,500 was raised. For the 2017-2018 school year, the Legacy Group had a membership of 86 couples and individuals through whom $9,050 was raised. The Sunnyside Christian School Foundation financially supports Sunnyside Christian School’s general fund and tuition aid fund each school year. For the 2018-2019 school year, the SCS Foundation will give approximately $165,000 to Sunnyside Christian School. Please consider joining the SCS Foundation Legacy Group. The cost is $100 for couples and $50 for individuals. To fulfill your pledge, you can click on the "Pledge" button below and choose “Legacy Group” as your designation. Or you can mail a check to the SCS Foundation, including “Legacy Group” on the memo line of your check. Legacy Group members are thanked on this page as well as in school publications throughout the year.